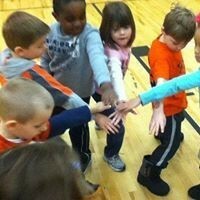 Every child participates in Physical Education and Dance every week. 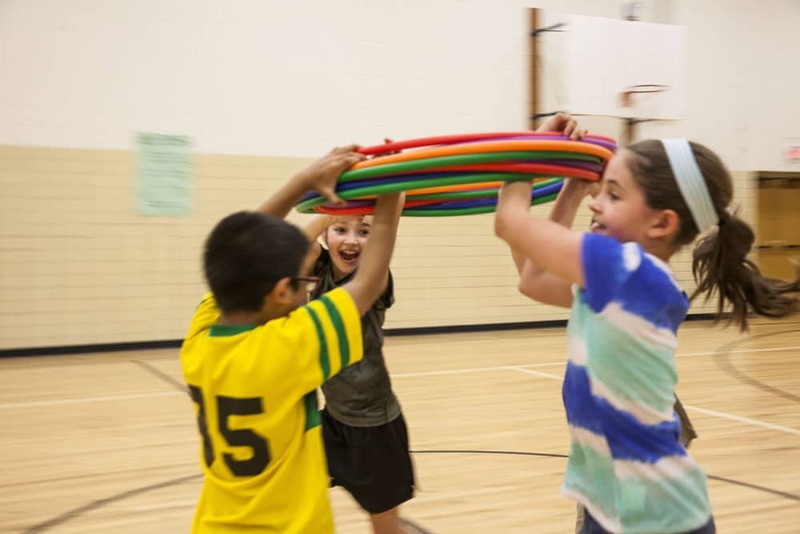 All of our students are also eligible to participate in a variety of age-appropriate sports and physical education activities, ranging from running and soccer to league basketball and more. EVCS offers a range of extracurricular activities for all grades, kindergarten through eighth. Soccer Shots is an engaging children’s soccer program with a focus on character development that positively impacts children’s lives on and off the field through best-in-class coaching, communication and curriculum. Learn more at SoccerShots.org. EVCS offers a number of athletic programs for students in third, fourth, fifth and sixth grades. Learn more about the Chess Club here: www.evcschess.club – for students in grades 3 through 8. Girls on the Run inspires girls to be joyful, healthy and confident using a fun, experience-based curriculum that creatively integrates running. Learn more at GirlsOnTheRun.org. A Yoga Club is offered to students as an after-school club, to encourage concentration, flexibility, strength building and balance. EVCS offers opportunities for children in middle school (sixth through eighth grades) to participate in a number of athletic programs. The Buffalo Charter School Basketball League offers a spirited competitive atmosphere as it teaches teamwork, discipline and physical fitness. More sports will be added as our programs continue to develop and grow. All games will be posted on the Events Calendar. Helpful information about daily life at Elmwood Village Charter Schools, for parents, guardians, and students. Elmwood Village Charter Schools (EVCS) are public schools of choice, and no tuition or fees are required for attendance. Learn more about our enrollment process, including applications and admissions, the annual lottery, and open houses and guest tours.